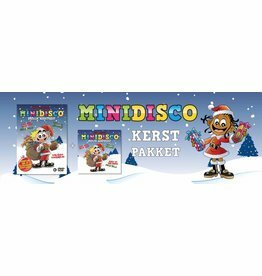 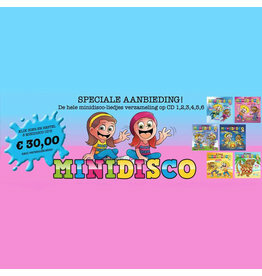 Minidisco Karaoke CD #1 - Hold a fun karaoke party for your kids and let them sing along with the most popular kids music in the world. 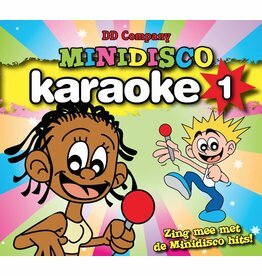 Minidisco Karaoke CD #2 - Singing karaoke songs is fun not only for adults but for kids as well. 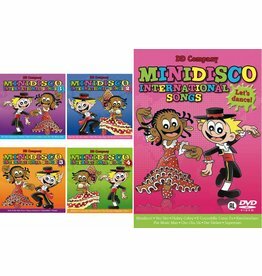 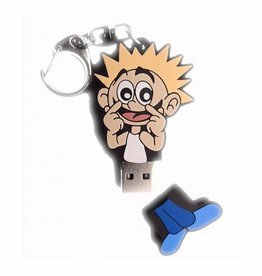 Moreover, it is a very useful technique that encourages children to memorize the lyrics of their favorite songs and to build self-confidence.